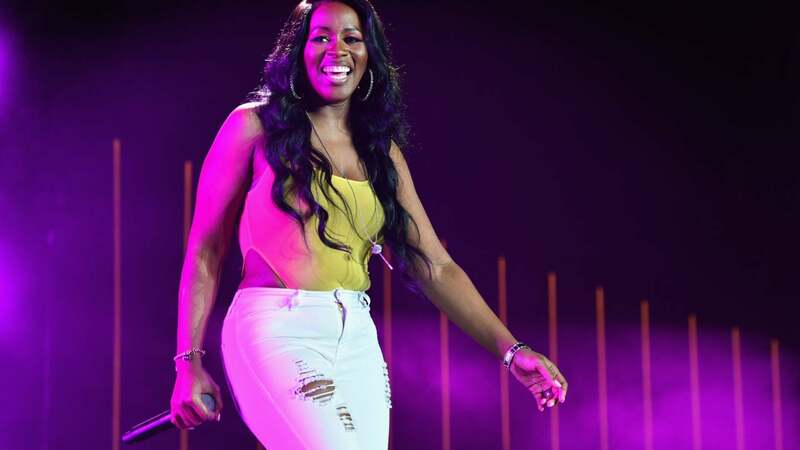 Remy Ma is staying on her grind for 2018. We’ve watched her go from the first lady of Terror Squad, to our favorite reality star and a Grammy-nominated entertainer, all while continuing to expand her empire. Not to mention, her love story with husband Papoose is the definition of #relationshipgoals. So of course, we couldn’t be more excited that Remy has been named an ambassador for the iconic Black haircare brand, Dark & Lovely. The expectant mother recently took to social media to announce and share her excitement about the new partnership. The Fade Resist Icons Collection —an extra nourishing conditioner-infused hair color line— is the one she will now be the face for. This new venture makes complete sense since Remy is known for her show-stopping looks and serious glam. We can’t wait to see what the partnership has in store! Who else would you like to see partner with this brand?